HCI is a software-defined IT infrastructure that virtualizes conventional hardware-defined systems. With HCI, all key datacentre functions run in a tightly integrated software layered environment rather than traditional hardware environment. 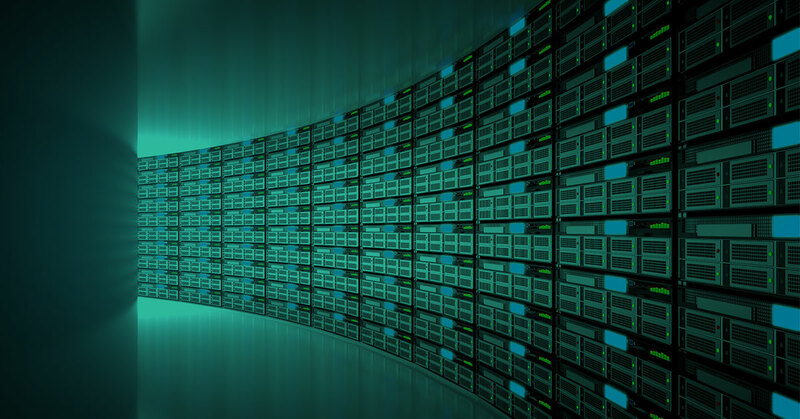 HCI helps in potential cost savings in areas including Data Center, Space, and IT Labor. Avoidance of Licensed software such as Backup or Disaster recovery tool. Commercial Package Software like SAP and Oracle. This is an overview of Hyper-Converged Infrastructure. Now the question many people might come across is, which Product is HCI compatible? HPE SimpliVity is a Hyper-Converged Infrastructure which bundles capabilities such as Data Deduplication, Compression, Data-Protection, Snapshots, WAN Optimization, and Backup/Data Recovery into a single solution which ensure uninterrupted and smooth workflow of the IT operations. HPE Simplivity 380 combines HPE ProLiant DL 380 Servers, VMware virtualization software, and HPE management tools to deliver a system that is quick to install, easy to manage and expand. If needed, it quickly increases your system from 2-nodes to 16 by adding more nodes. The HPE HC 250 is a compact 2U/4-node virtualized platform of powerful compute and resilient storage managed as one from a single interface and optimized to handle a variety of workloads – from on-demand IT infrastructure to virtual desktop infrastructure (VDI). High availability, data protection, and back-up and recovery capabilities. HPE SimpliVity 2600, available on HPE Apollo 2000 servers, is a compact solution optimized for edge and ROBO environments. It also delivers a complete set of advanced functionalities that enables dramatic improvements to the efficiency, management, protection, and performance of virtualized workloads at a fraction of the cost and complexity of today’s traditional infrastructure stack. Dedupe, compression, and replication of Primary and Secondary Data, locally and remotely. Proven track record of stability. Valuable features include ease of use, disaster recovery, and reliability. Reliable deduplication and backup function. Provides cost-effective DR/Data Protection Solution. Fast, effective and easy to use Backup and Recovery. Can handle 2 or 3 drive failure. Investing less time in configuration and Management means that you will have more time to focus on what is important: Your company’s Innovation and rapid commercialization.